People typically use area rugs in their home for one of two purposes – protecting the carpeting or hardwood beneath them or adding a decorative touch of color to a particular room. No matter what your true purpose in using area rugs within your home is, eventually, you are going to need professional rug cleaning to restore their attractiveness. Whether your rugs are small and circular or large and rectangular, the dirt that is captured by them usually works its way down to the bottom of the fibers. While you can attempt to vacuum this debris out of the rugs, it is doubtful that you’ll be able to do so. 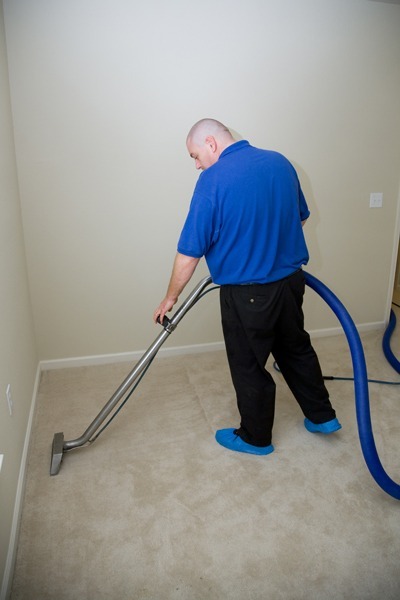 Professional rug cleaning uses commercial-grade equipment, providing the power to achieve miraculous results that can lift not only ounces but pounds out of your rugs. No matter what area of the country you live in, your area rugs are going to pick up dirt, dust, pollen, and so much more just from people and pets walking on them day after day. Professional rug cleaning can eliminate the presence of this debris while lifting stains from deep within the carpet fibers. As a result, your carpets last longer while looking prettier. Our service technicians are highly experienced, so they follow a set rule of guidelines that allow them to deliver the best possible results for professional rug cleaning. The rugs are thoroughly vacuumed, and stains are pretreated to ease the process of removing them. Your hardwood floors and/or wall-to-wall carpeting are fully protected against the cleaning process being used on your area rugs. Once our professionals have completed their work, they will answer your questions and explain any steps that they would like you to take while waiting for your rugs to dry.